Wonderfully renovated garden home in one of the best neighbourhoods in Tsawwassen. 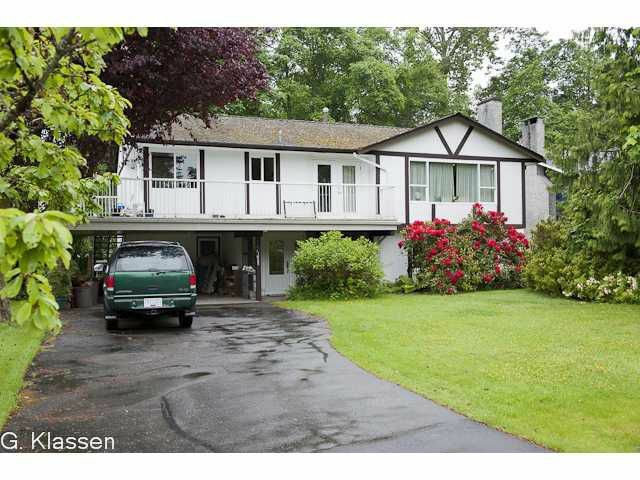 Enjoy the sunny South facing, huge backyard that backs onto Brandrith Park. Stroll through the trees, relax in the backyard or take tea on the upper patio.This truly lovely home can be enjoyed as is or add your own touches with the extra space on the ground level. Call for your private viewing today.